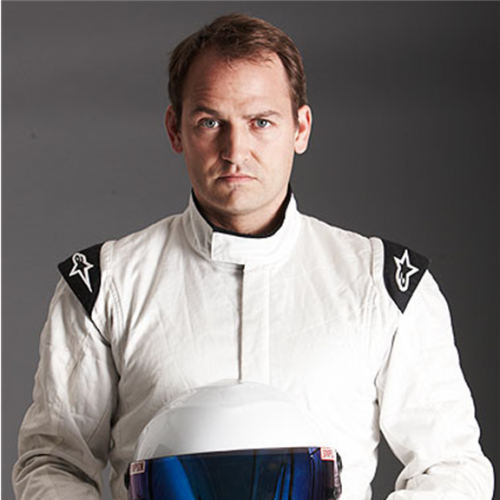 Ben Collins better known as The Stig from BBC’s internationally acclaimed Top Gear TV Show. 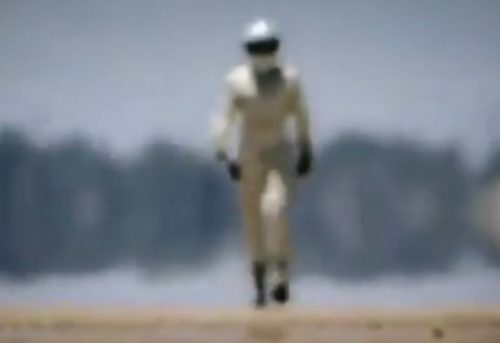 Ben has coached hundreds of celebrities from Tom Cruise to Lionel Ritchie around the race-track, organised high voltage car chases and tested hundreds of priceless cars to the brink. 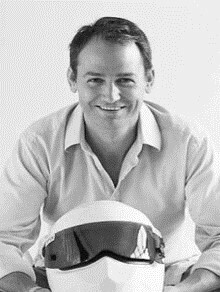 Ben holds many credits: As a Championship Winning Le Mans Racecar Driver, Bestselling Author, TV Presenter, World Record Breaker and Hollywood Stunt Driver. Ben’s Auto Biography ‘The Man in The White Suit’ is an international bestseller. ‘How to Drive’embodies driving skills for life in the context of a thrilling narrative. An Amazon bestseller with global reach: available in Russian, Polish, Latvian, Dutch, Czech with a special edition in the U.S.A.
2016 “Dr Strange” – Dr Strange Stunt Driving double. Nominated for SAG Stunt Award. 2013 “Fast & Furious 6” – Vin Diesel Stunt Driving Double. Winner of SAG stunt award. Stunt Driving Coordinator Splinter Unit. Award: ‘Outstanding Work with a Vehicle’ and SAG stunt award.